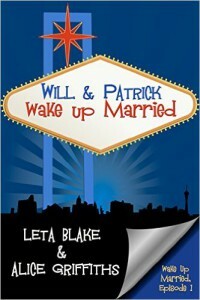 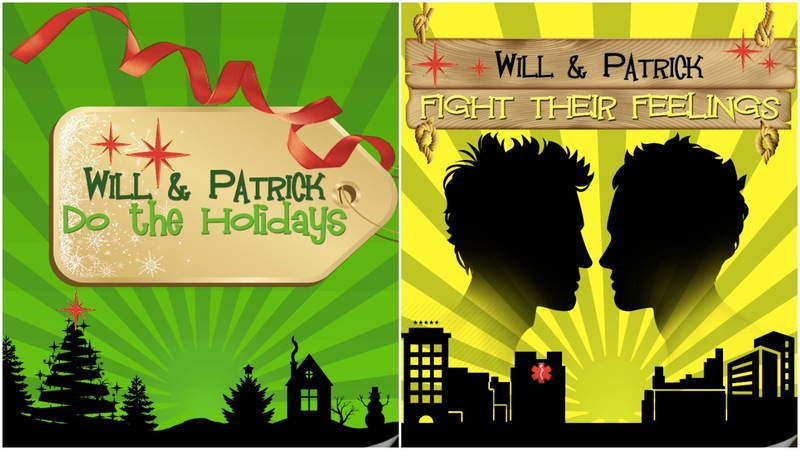 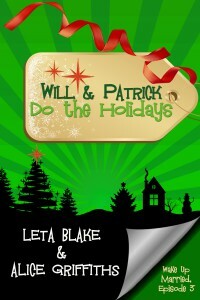 REMEMBER WILL & PATRICK WAKE UP MARRIED (EPISODE 1) IS FREE AT ALL RETAILERS! 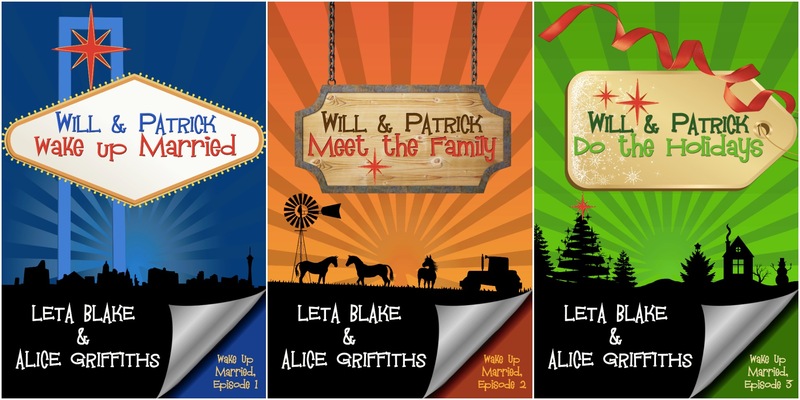 ALSO BE SURE TO LOOK FOR THE DEAL BUNDLES TO COMPLETE YOUR READING EXPERIENCE! 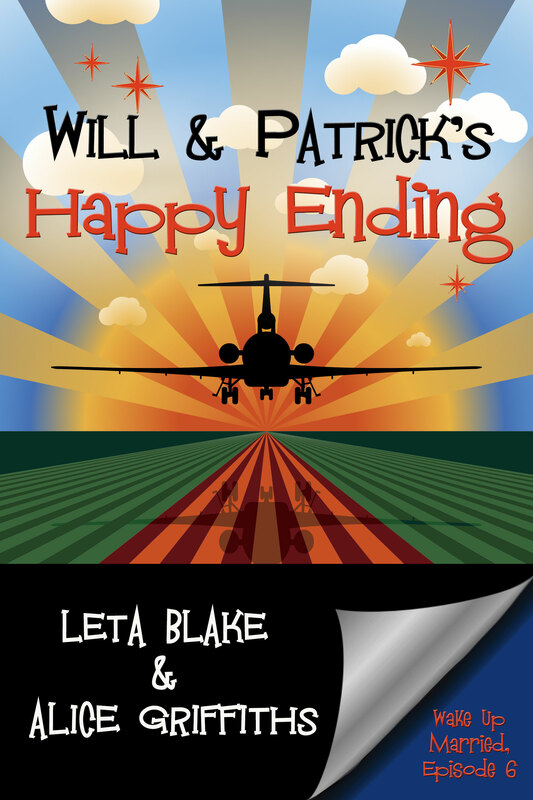 Join the fun in this romantic comedy serial by best-selling author Leta Blake and newcomer Alice Griffiths! Wake Up Married Episodes 1&2 (Wake Up Married & Meet the Family) Now Available at B&N, ARe, Scribd, SW, and coming to iBooks, Scribd! 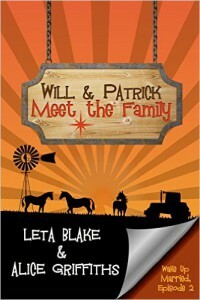 FREE April 18 – 22 on Amazon!